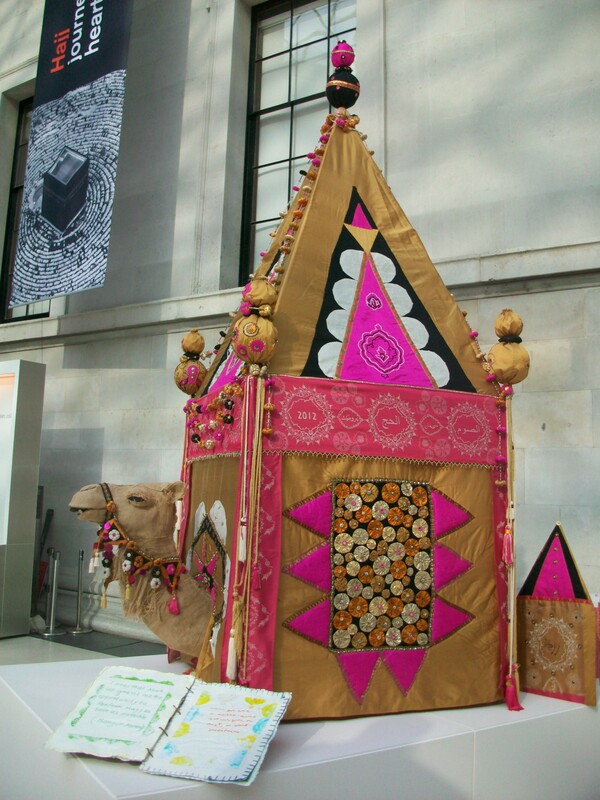 Creative work like this replica Mahmal has been displayed in the British Museum. We have been supporting the Bangladeshi and Asian community in Fitzrovia since the 1980s. We provide advice and information in English, Bengali, Sylheti and Urdu. Our community development work includes preventative health sessions, art and gentle exercise. We also work with the Bengali Women’s Health Project. We are currently running a project providing advice, information, health awareness, gentle exercise, and art and culture for Fitzrovia’s Bangladeshi and Asian community. The project also supports volunteering. The majority of the funding for this three-year project comes from The Henry Smith Charity, and Westminster City Council. This project is fully funded until 31 March 2013. We have just over half of the funding to enable us to continue the project from April 2013 to March 2015. Our creative work has been exhibited at Westminster libraries and the British Museum.